Mumbai: Reliance Defence and Engineering on Wednesday said it has delivered another 74,500 DWT new, Ice-class Panamax Bulk Carrier "Sea Amber" to an international customer. "Thus far, Reliance Shipyard has delivered seven similar size, Ice-class Panamax Vessels to its international customers," the company said in a statement. "The ship has been built as per one of the best-in-class international standards meeting the toughest environmental emission norms as well as fuel economy." These are the largest dry bulk carriers of their class built in India. 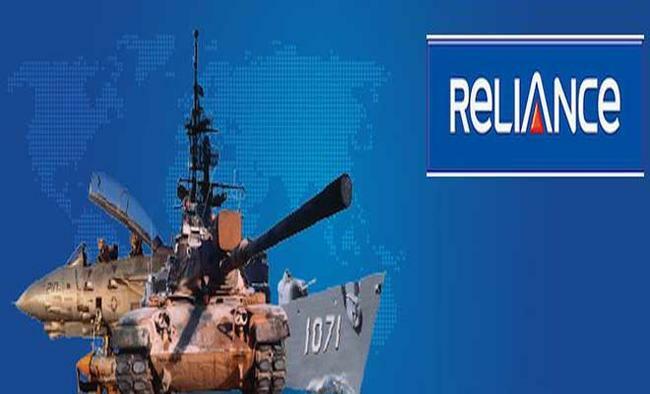 Reliance Shipyard with the largest dry-dock in India has used a unique modular construction technology for building large ships for both commercial usage and the Navy, the company said. The fabrication facility is spread over 2.1 million sq. ft.